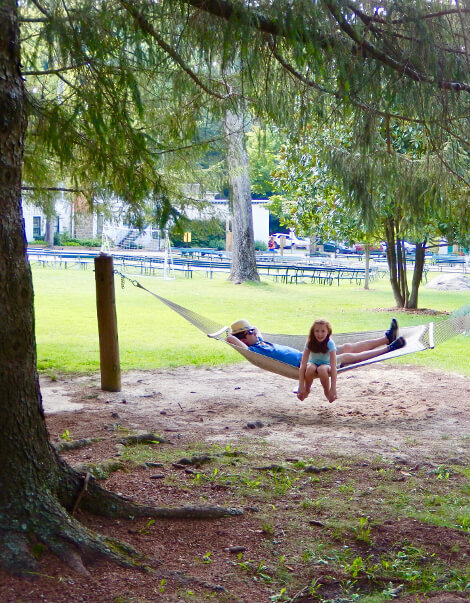 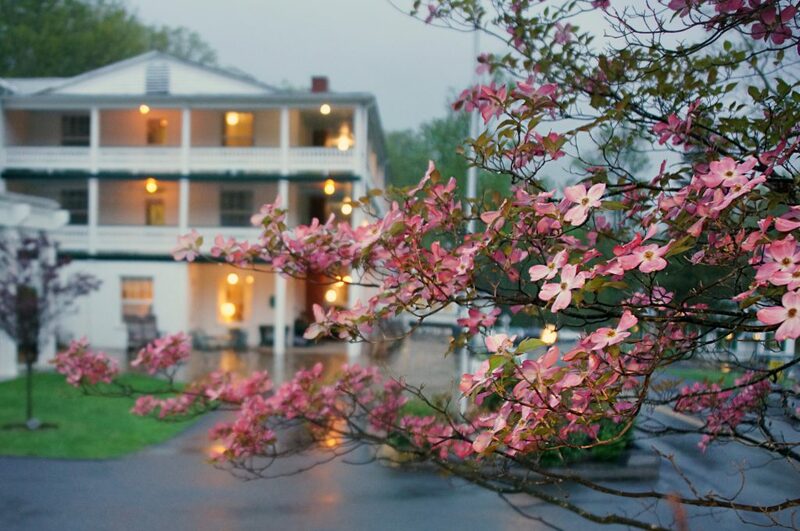 Home » What's New » Capon Springs Fling Weekend! 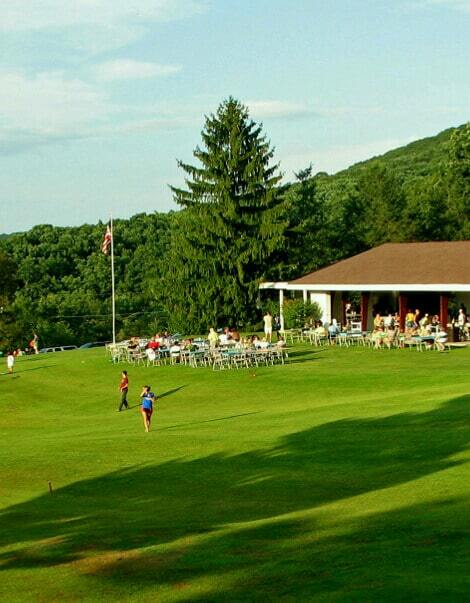 Join us May 31 – June 2 for the Capon Springs Fling! 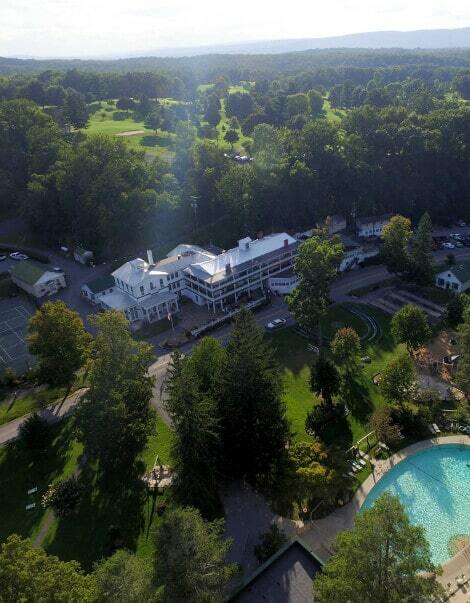 Enjoy special events and a special all-inclusive weekend package. 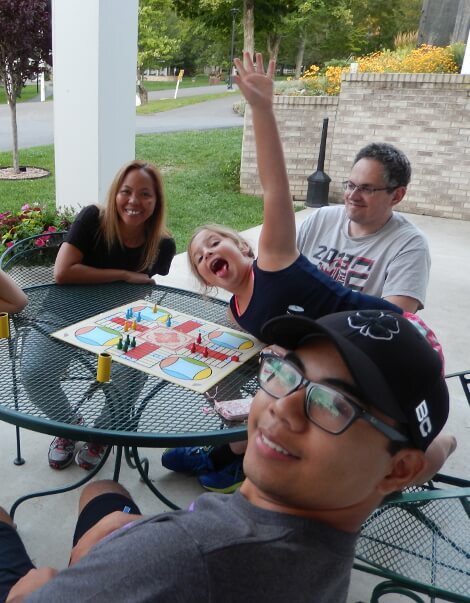 Many of the room locations are still OPEN, including the Log Cabin and Austin Cottage, so here’s your chance to stay in your favorite spot or try something new!